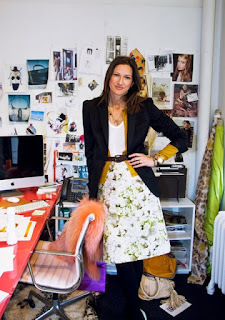 Read about Jenna Lyons, the creative director of J. Crew, here. 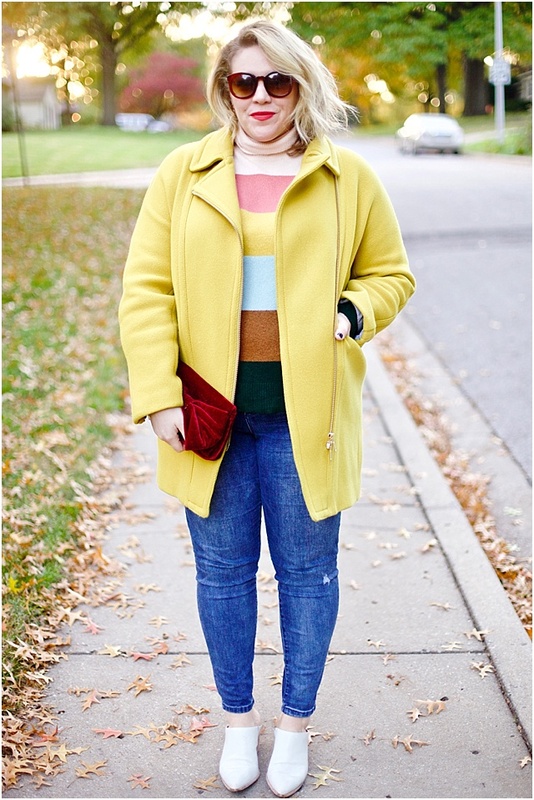 She's the heart and soul of JCrew, with a fabulous sense of style and office space. More shots of Jenna in her works space - which is bright, eye-catching and inspiring, just as her outfits. She was also voted top 10 best dressed by Vogue.com back in December. I love how her lip color pops. 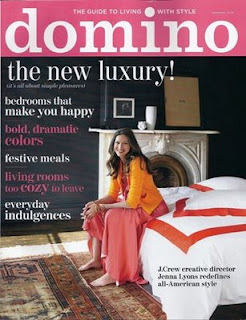 Her space was featured on last November's Domino cover (I miss Domino...). You can bid on copies of Domino through ebay, including this one. 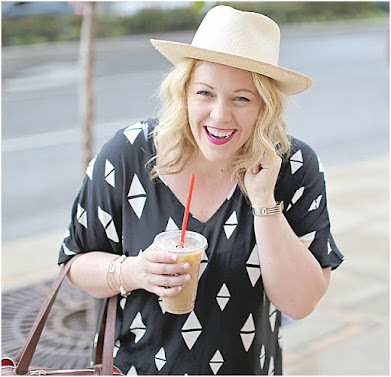 Cookie Mag interview about all things from being a mom to her guiltiest pleasures. She talks about how exciting and wonderful it is that Michelle Obama is a fan, gives an overview of the day in the life of a Creative Art Director of JCrew, and the video shows her office space and projects.